Sustainable transport has a key part to play in fostering inclusive growth, expanding access to essential services, and combating climate change. The World Bank works with client countries to provide safe, clean, efficient, and inclusive mobility—everywhere, for everyone. We must reduce the carbon footprint of the transport sector while protecting infrastructure against the impact of climate change. Discover how we’re helping countries lower the number of traffic fatalities and protect the lives of all road users. Under the SuM4All initiative, leading public and private organizations are joining efforts to transform transport for the better. Better transport has the potential to improve the lives and livelihoods of billions of people by facilitating access to jobs, markets, and essential services such as healthcare or education. 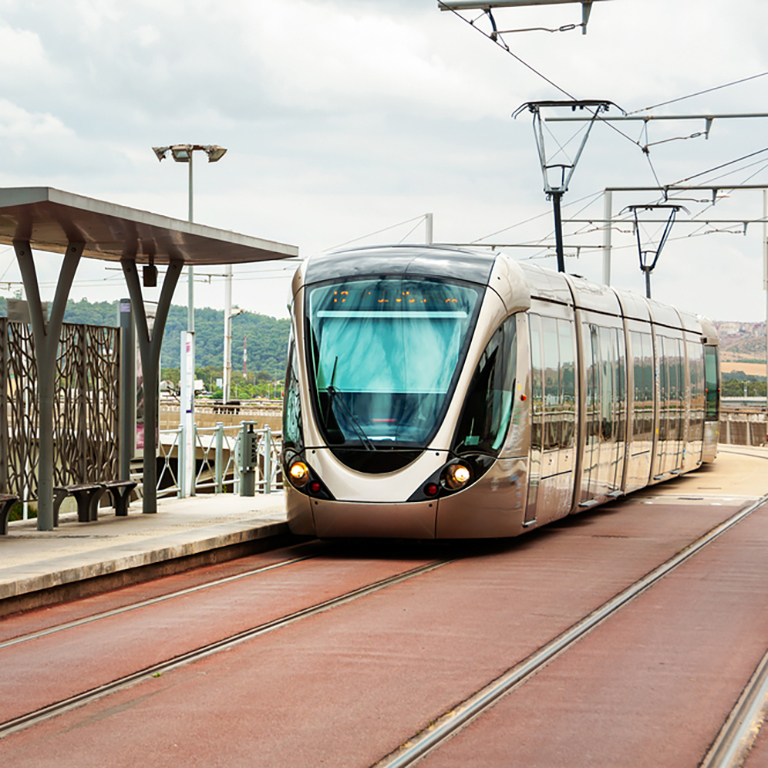 The World Bank provides financial and technical assistance to help countries implement sustainable mobility solutions that create real, lasting development benefits. A new $375-million commitment will help India develop its first modern waterway on a 1,360-km stretch of the Ganga River. By providing a reliable and inexpensive way of carrying bulky cargo, the project will give a major boost to trade and logistics across the northern half of the country. How to Get the Most out of Transit-Oriented Development? LUTP is a capacity-building program that offers participants a pragmatic yet comprehensive approach to urban transport planning and management. The facility provides funding, knowledge, and technical assistance to help low-and middle- income countries address the global epidemic of road deaths and injuries. 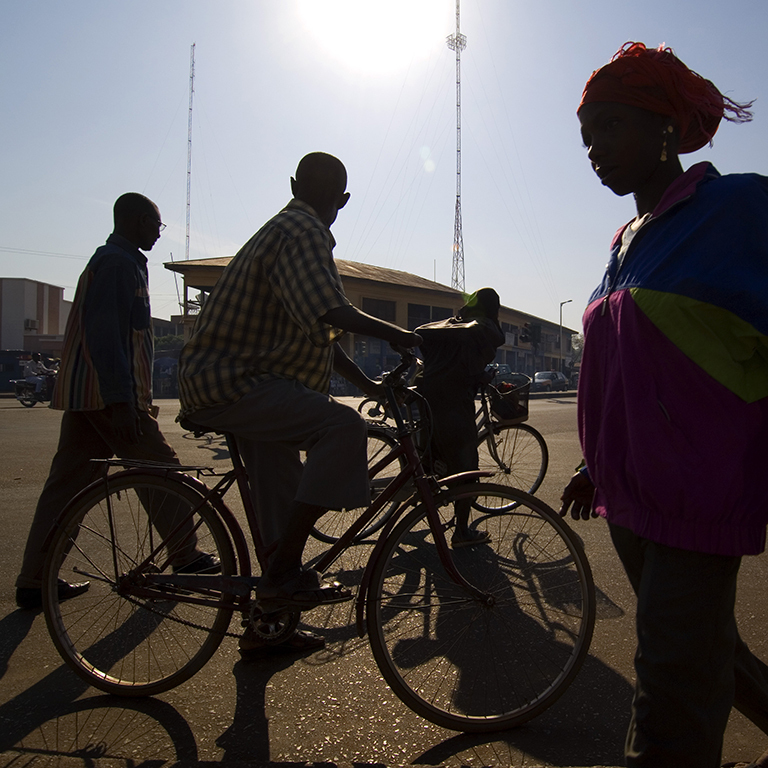 As African economies continue to grow and expand, the transport sector becomes even more critical for promoting a people-centered development agenda in the region. 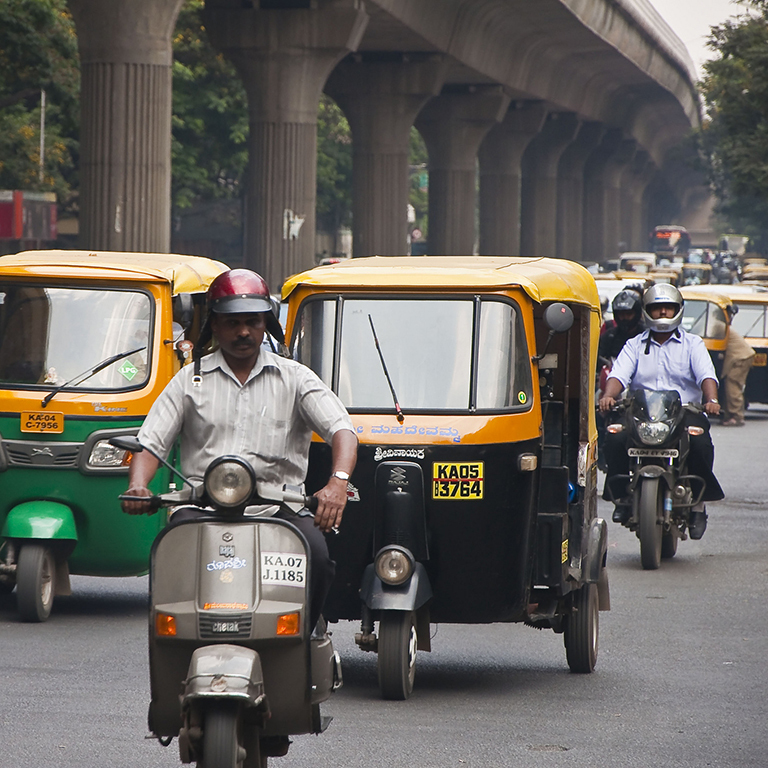 This report describes how severe congestion, poor air quality, increases in road accidents, and growth in energy consumption are resulting from rapid motorization in cities around the globe. The Public-Private Infrastructure Advisory Facility (PPIAF) supports governments to develop infrastructure projects with private sector participation.